The Nordic countries have long been seen as pioneers in promoting gender equality. 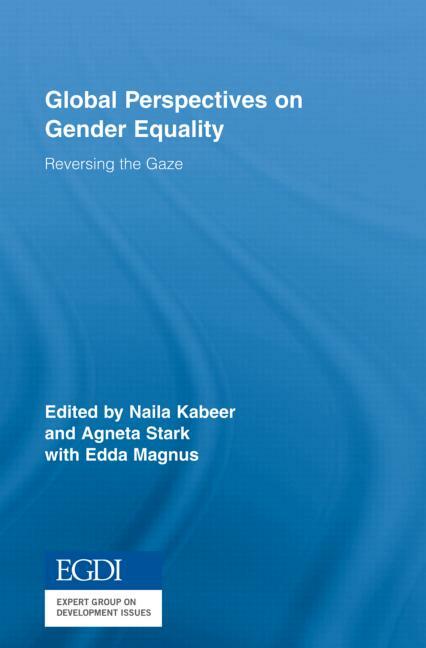 The book, edited by Naila Kabeer and Agneta Stark with Edda Magnus, brings together scholars from the global South (Argentina, Iran, Pakistan, India, Mexico and Nigeria) and post-socialist economies (Hungary) to reflect on Nordic approaches to gender equality from their own locations. 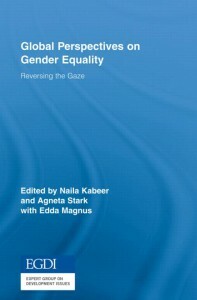 The contributors to the book offer a comparative perspective on the vision, values, policies, mechanisms, coalitions of interests and political processes that help to explain Nordic achievements on gender equality. While some contributors explore the Nordic experience through the prism of their own realities, others explore their own realities through the Nordic prism. By cutting across normal geographical boundaries, disciplinary boundaries and the boundaries between theory and policy, this book will be of interest to all readers with an interest in furthering gender equality.